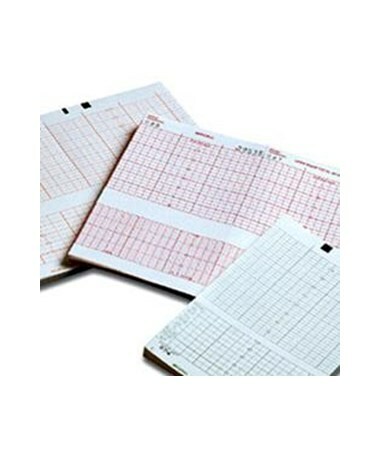 Covidien manufactures one the largest offerings of recording chart papers in the industry, with a vast range of types and sizes to suit every user. Their fetal chart paper is designed to fit several monitors produced by major manufacturers. 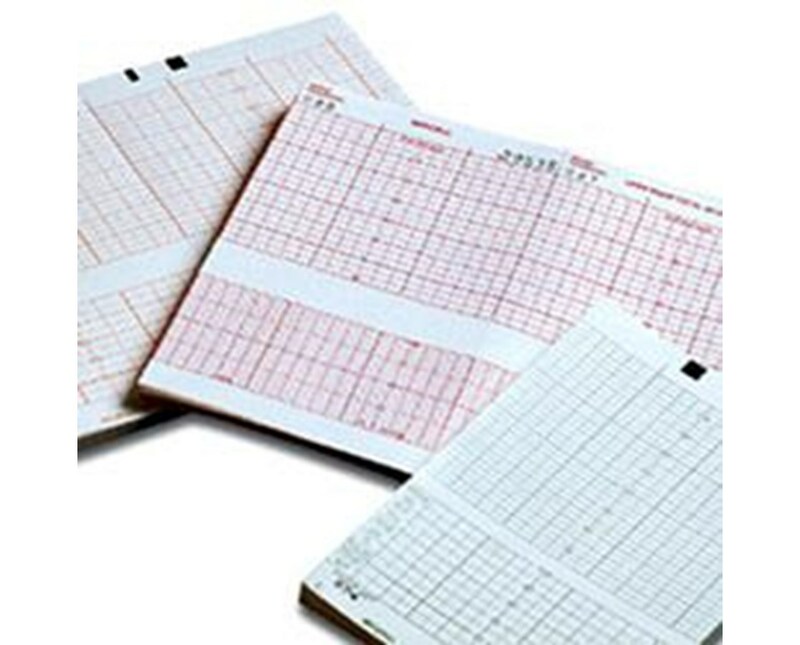 The coated thermal paper is recommended for antepartal and intrapartal monitoring to track the heart rate of the fetus. Each order includes 40 6" x 47' pads for convenience. Select a model from the drop-down menu in the upper right corner of this page, then click "add to cart" for hassle-free ordering at the lowest price!